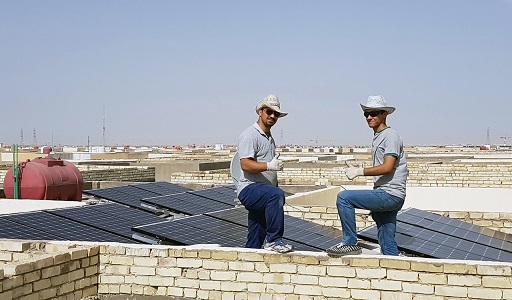 SolarWave successfully completes the installation of 7 solar power systems in Iraq. 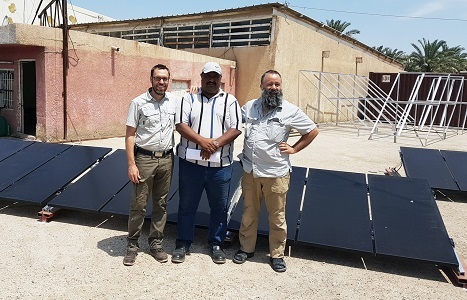 SolarWave was awarded a contract by the United Nations Development Programme (UNDP) to supply and install on-grid solar power systems for the Ministry of Science and Technology in Iraq. The project included six 5 kW solar power systems with Panasonic HIT solar panels for the Al Shafey Group in Najaf and one 5 kW CIGS thin-film solar cell power system for the Al Mansour State Company in Baghdad. “We are honored to part of this important project that aims to promote the use of renewable energy in Iraq” said Johan Wennerberg, CEO. SolarWave designs and delivers high-quality, innovative and cost effective solar power systems, adapted to its customers’ specific needs. SolarWave’s solutions are found around the world with customers in Africa, Asia, Middle East, and Europe.